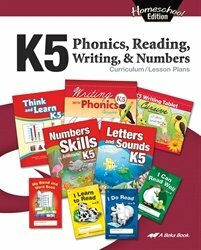 Teaching phonics at home starts when your child is just a toddler and then continues for several years. 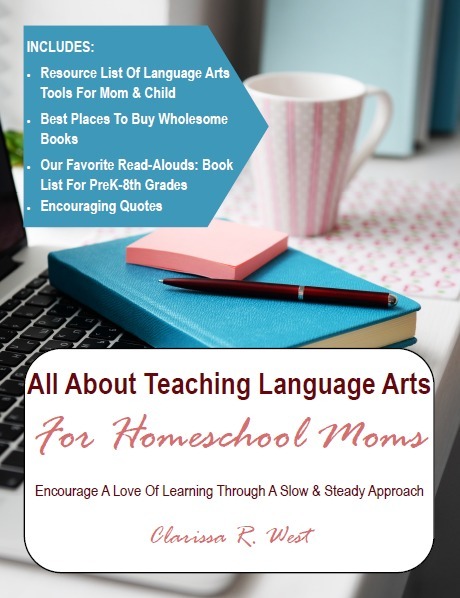 Eventually, your child will have mastered phonics instruction and it becomes second-nature to them as they use it within all areas of language arts. 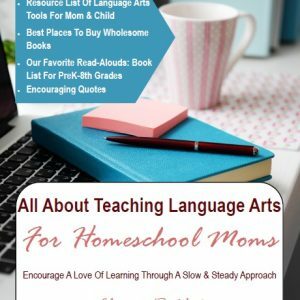 In part 1 of all about teaching phonics for homeschool moms, we looked at the what and how of teaching phonics gently to toddlers and as a part of real life. In this article, we will look at the best way to implement formal phonics lessons and the best programs to use. Let’s take a quick look at the definition of phonics to gain a deeper understanding before diving into when & how to start formal lessons. Around ages 4 to 6, sit down with your child for several minutes and use flashcards or resources from your curriculum to go through all 70+ phonograms. Do this 2+ times per week. You don’t have to do all 70+ phonograms every time. You can break it into vowels, consonants, single, or multi-letter phonograms – whatever works best. If your child seems to handle the lessons, then move forward with your curriculum plan. Taking it slow and being sure your child is not getting burnt out is important, though. Keep the seatwork and formal studies short & sweet. Do not expect your child to sit still or pay attention for hours at a time, especially without frequent breaks (bathroom/water breaks are great ways to let them stretch their legs every 15-minutes or so). Some children will not be ready for formal lessons until age 8 or older. That’s okay! Keep in mind that curricula and resources are meant to be a tool for you as the parent-teacher and you have control over how you use them. 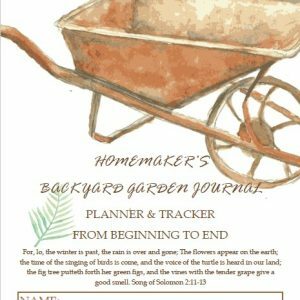 I rarely follow any program “by the book” and you don’t have to either! I have realized over the last several years that curriculum programs are great for ME to use to learn about a subject and then I can use that information to teach my children through a lifestyle of learning. 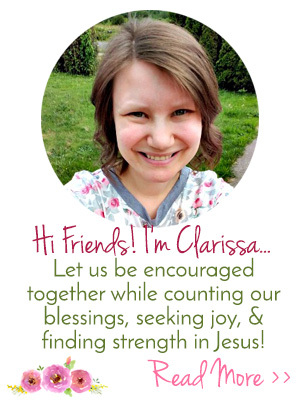 I can use what I have learned as a resource to customize and create learning opportunities for my children, but I do not necessarily need to use the curriculum as the publisher intended (except when it comes to math, lol … someday I will feel more confident in my math skills, right? I can hope.). 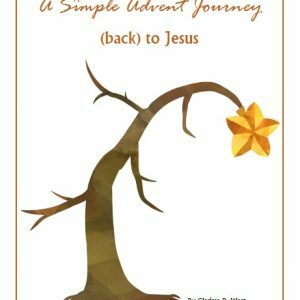 It took me a few years of homeschooling before I felt confident enough in my teaching abilities to transition to learning through real life rather than being tied to textbooks with a scope & sequence designed by someone who does not know my family. You can embrace a lifestyle of learning, too … it doesn’t have to happen overnight, but it can start now! 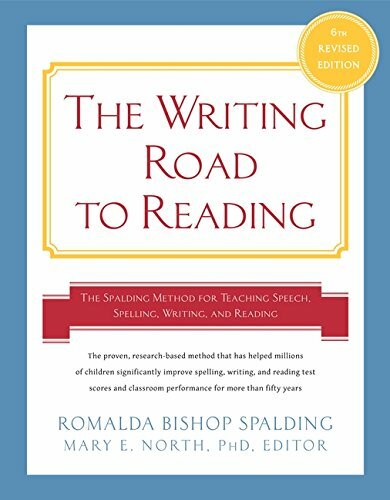 To teach language arts in the way I have explained in part 1, you should choose a Spalding based program, but be ready to adapt it to your family’s needs. 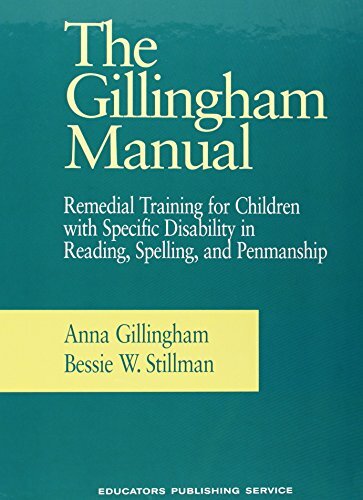 Alternately, the Orton-Gillingham method may be used with adaption as well. 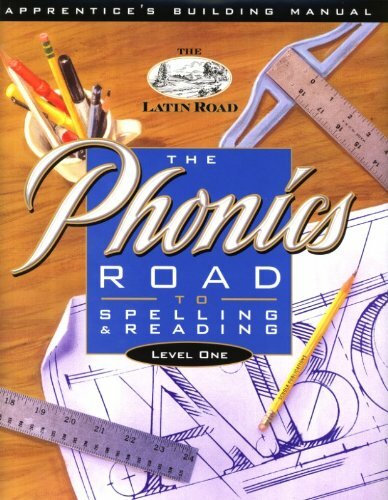 The Phonics Road To Spelling and Reading was my first real exposure to the in-depth phonics-first method and the teacher training DVDs were invaluable to me – I highly recommend it if you can afford it! 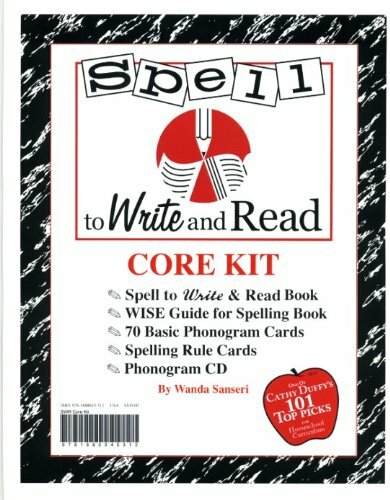 Spell To Write and Read is similar to The Phonics Road but is more affordable -the downside is that it does not have DVD instruction – however, the complete set does include a CD with all of the phonograms on audio. (this is what we are currently using) They do sell a DVD that demonstrates the teaching method, but it is not great quality. Logic of English Foundations and Essentials are supposed to be based on the methods I recommend, too. I have read some of their literature, but have never used their curriculum. 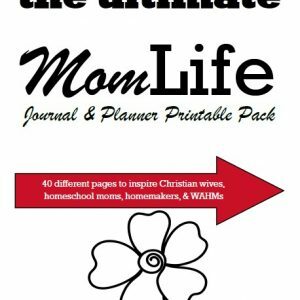 A Beka Book is a pretty solid program and it’s what we first started using in our homeschool – it does not go in-depth with phonograms, which I believe does the parent and child a disservice. 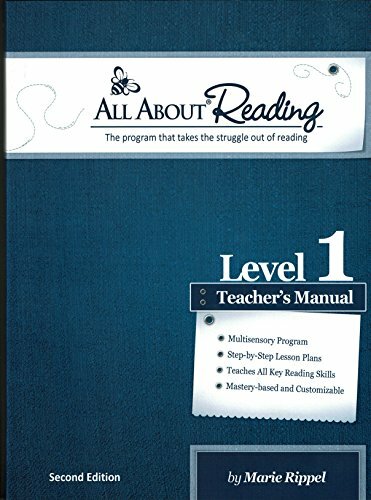 All About Reading is a program I have not personally used, but it is phonics-based and I know many who use it successfully, so I will include it. They have a helpful app for learning the phonograms, although the consonants l & y are not pronounced as clearly as I would like on the app.